﻿ Flipkart - Recieved Different Item!!! Home > Flipkart > Flipkart - Recieved different item!!! Flipkart - Recieved different item!!! 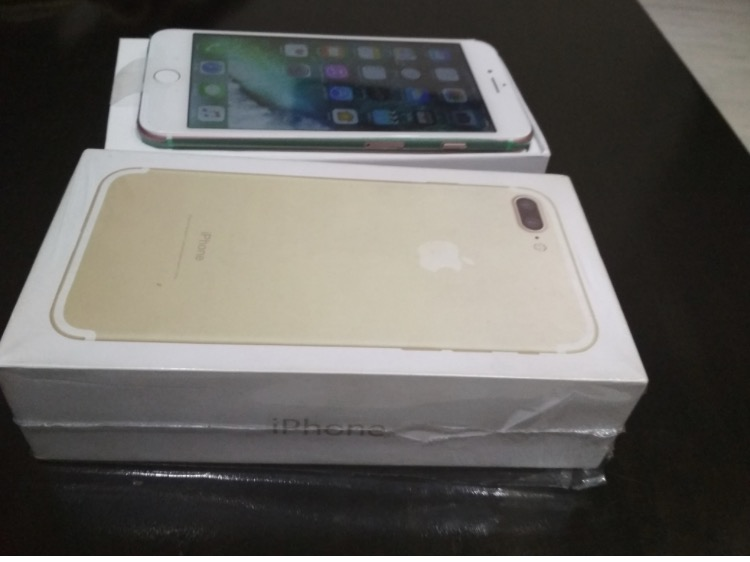 I ordered a iphone 7 plus black colour on 31st july and i got the product on 1st aug but it's different from which I ordered its good in colour iphone 7 plus seal packed and when their courier partner opened it they said its a Chinese copy then they said ask Flipkart concerned to mail us regarding so that we can pick this product and give you the replacement and its almost one month now they are saying we are working on it they gave me promised date then change that dates according to their rules please do something its a big amount for me they are doing frod simply frod.